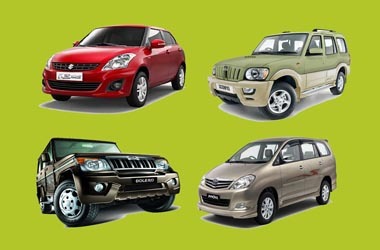 We provide you a complete Taxi Service at affordable rates throughout Darjeeling and Sikkim. 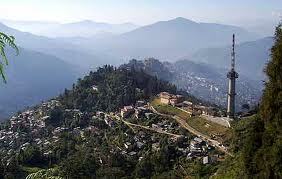 Hill stations are the places close to nature and its an example of heaven on Earth. 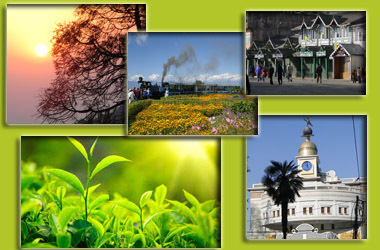 We have best list of beautifull local sight seeing destinations like Sunrise in Tiger Hill , Batasia Loop,Mahakal Temple, Lamahatta,Nightingle Park and many more..
Darjeeling Taxi - Darjeeling based Travel agency founded in the year 2011. We provide car rental services and arrange a complete package tour for you at affordable rates in Darjeeling,Sikkim Kalimpong and other surrounding places. 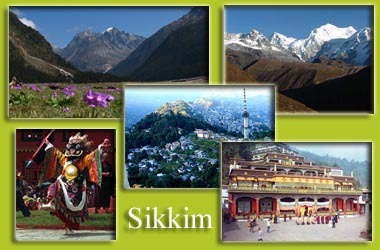 We provide affordable Taxi Service around Darjeeling and Sikkim and its surrounding areas. 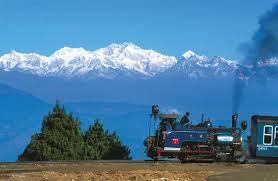 We have lists of all interesting places around Darjeeling , Sikkim and its surrounding areas.